They came from all over this part of the Philippines—more than 68 Bible translators, facilitators, and support from different churches and age groups, all with one common goal: to begin translating the Bible into their heart language. Under the direction of one of our strategic Bible translation partners in the Philippines, the eager translators were trained in the MAST method. By the end of the two-week workshop, they had translated and checked the entire New Testament!“God’s time and season has come for us to have the Bible,” said Pastor A,* one of the local pastors. More recently, these translators have helped complete the New Testament for three more languages. 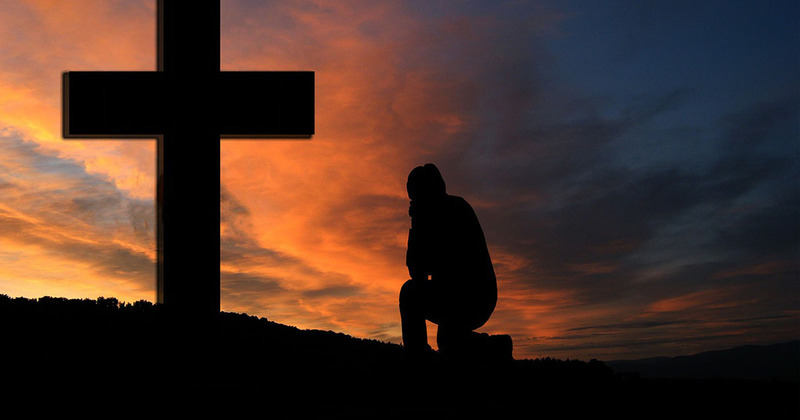 Praise God with us for His matchless grace! As we train national church leaders and ministries to take ownership of the Bible translation process, they can lead independently while we move on to train the next group. This means accurate Bible translation continues! 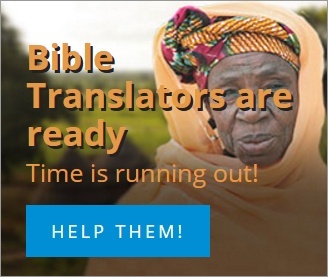 The service of partners like you who support Bible translation is supplying the needs of countless people with the blessing of God’s Word that will last for eternity. Around the world more and more of the Lord’s people are overflowing in many expressions of thanks to God because they can now read, see, and hear God’s Word in their heart languages. Thank You Lord Jesus for Your perfect timing and for seasons of service followed by seasons of gratitude. 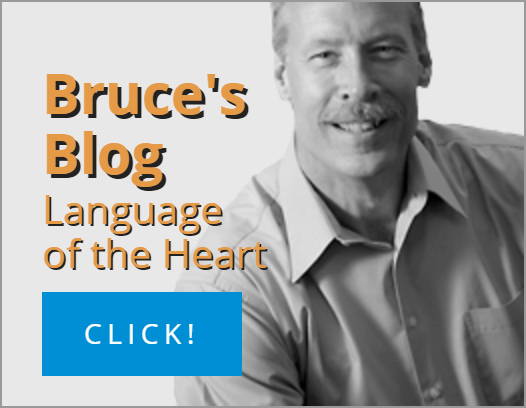 Please help me to see where You are calling me to supply needs, and teach me to model a thankful heart. Amen.